Mutual protection of two crimes and punishment, the United States Life was fined nearly a million! Chairman Yang Fan was warned! The once "mutual security" incident came to an end. 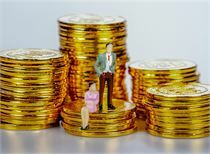 The China Insurance Regulatory Commission recently imposed administrative penalties on Shinmei Life Insurance, and at the same time, the relevant responsible persons were given the time of the chairman of Xinmei Life Insurance, Yang Fan, the then deputy general manager of the Xinmei Life Insurance and the chief actuary Zeng Zhuo, and a fine of nearly one million yuan. The business is suspected of violating the law and violations, and Xinmei Life is fined nearly one million! 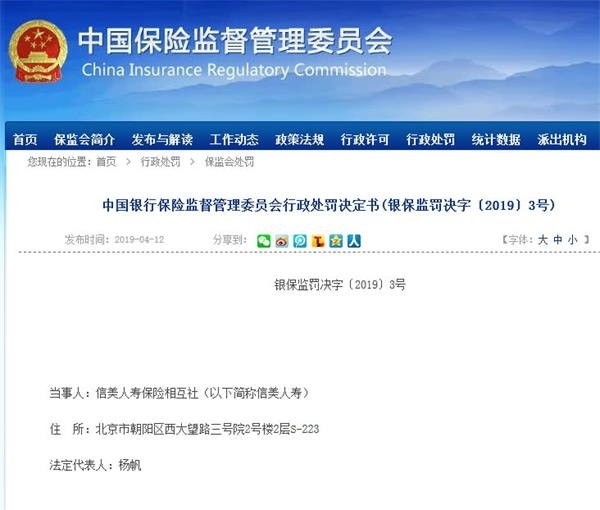 Recently, the China Banking Regulatory Commission issued a letter to Shinsei Life Insurance.InsuranceMutual Society (hereinafter referred to as Shinmei Life Insurance)'s administrative penalty decision letter, due to the suspected violation of laws and regulations on October 16, the "mutual protection of major illness mutual aid program", Xinmei Life and related responsible persons Yang Fan, Zeng Zhuo was punished by the Bank Insurance Regulatory Commission. 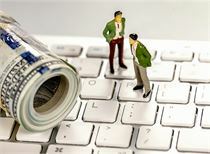 According to relevant laws and regulations, Xinmei Life Insurance was punished with a total of 650,000 yuan. The relevant person in charge was given a warning and a total of 280,000 yuan was imposed, with a total penalty of RMB 930,000. The incident has caused a boom in the mutual planning of the Internet industry. In 2016, a large number of network mutual help platforms emerged, catching up with the Internet wave. At that time, the insurance regulatory authorities had already increased their vigilance. They repeatedly pointed out the way of risk warning and remediation of documents, and clearly stated that “mutual assistance programs are not insurance”.Insurance ProductsMake a clear distinction. In November 2016, the person in charge of the relevant department of the former Insurance Regulatory Commission clearly pointed out that the network mutual assistance program publicly gave the public public misleading propaganda that “a small amount of funds can be used to obtain high security”, and induced the public to generate rigid claims for high security. In October last year, Shinmei Life’s “mutual security” was born as a phenomenon-level product, with over 20 million users in a month and a half. However, afterwards, the products turned into “mutual treasures” due to suspected violations of the provisions and rates that were not used in accordance with the regulations. On November 26, 2018, the Banking Insurance Regulatory Commission gave Xinmei Life Insurance "On-Site Inspection Notice" to conduct on-site inspections on the compliance issues of Shinmei Life Insurance. On November 27, 2018, Shinmei Life issued an open letter stating that, according to regulatory requirements, in the future, it is not possible to sell the "Shenmei Life Insurance Mutual Insurance Agency Mutual Insurance Group Severe Disease Insurance" under the name of " Mutual Protection and Mutual Assistance Program". Judging from the contents of the penalty decision book, Shinmei Life has "two sins." 1. Failure to use approved or filed insurance clauses and insurance rates as required. At that time, Chairman Yang Fan and then Deputy General Manager and Chief Actuary Zeng Zhuo were directly responsible for the above-mentioned violations. In the “mutual security” business, Shinmei Life changed the product rate calculation method and the basic data required for the rate calculation through the adjustment of product parameters. 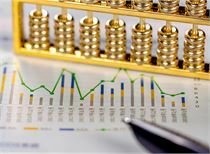 After reviewing the defense of Shinmei Life Insurance, the Banking Insurance Regulatory Commission stated that CITIC Life has changed the product rate calculation method and the basic data required for rate calculation through product parameter adjustment. This behavior is not in line with Health. The relevant provisions of Article 19 of the Measures for the Administration of Insurance shall not apply to the relevant provisions of Article 2, paragraph 3 of the Notice on Promoting the Healthy Development of Group Insurance. 2. Deceive the insured, the insured or the beneficiary. At that time, Chairman Yang Fan and then Deputy General Manager and Chief Actuary Zeng Zhuo were directly responsible for the above-mentioned violations. In the “mutual security” business, Shinmei Life Insurance communicates to the insurance consumers the wrong information of “mutually protected” products in compliance with laws and regulations, and misleading information of only one or two hundred yuan in the first year. After reviewing the defense of Shinmei Life Insurance, the Banking Insurance Regulatory Commission stated that the “mutual security” business has problems in terms of the use of approved or filed insurance clauses and insurance rates. The publicity products have been documented to convey products to consumers in compliance with laws and regulations. The error message; the “reciprocal insurance” adopts the post-paid method, which leads to the uncertainty of the assessed amount. 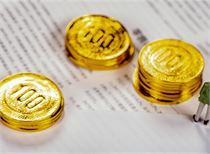 It is misleading to convey to the consumers that the information of the participating members in the first year is only one or two hundred yuan. Mutual insurance innovation is still exploring! 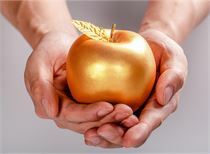 Xinmei Life has received a huge amount of fines, and the members of the "Mutual Treasures" program of the ill-health mutual aid program have claimed more than 50 million members, and "mutual treasure" has completely cut the network mutual assistance and commercial insurance. Affected by this, Internet companies have also launched major disease mutual aid programs. Founder SecuritiesInsuranceAnalystIt is said that the original "mutual security" has triggered the society's concern for mutual insurance, promoted the spread and popularity of insurance, and verified the most real needs of various types of consumers for guaranteed products. 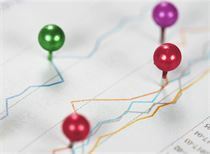 From the perspective of global insurance coverage, global mutual insurance premium income increased from US$971 billion to US$1,211.9 billion in 2007-2015, and its share in the overall insurance market increased from 24.1% to 26.7%. The mutual non-life insurance market share (about 30%) is always higher than life insurance by about 10%. From 2007 to 2015, the absolute growth rate of mutual insurance and the compound annual growth rate far exceeded the overall insurance market. 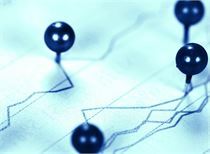 "China's mutual insurance started late and is still in the exploration stage. China's mutual insurance market share in the global market is much lower than the overall insurance industry." Listed analysts told reporters in Southern China. 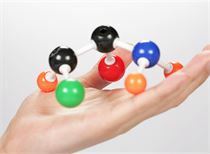 Judging from the products of Zhonghui Property, Huiyou Construction, and Xinmei Life Insurance, the mutual assistance nature is mainly reflected in the B-end products. The products directly directed at individual users are not much different from other insurance companies, and the degree of innovation is limited. How to use the unique characteristics and advantages of mutual system and explore the sustainable business model of mutual insurance organizations is an urgent problem for the three mutual insurance companies in China.